We believe our customer is our single most valuable asset. investing in research to find new and better ways to provide our customers with the plant design, equipment and service they need to build the world’s best vinyl windows. 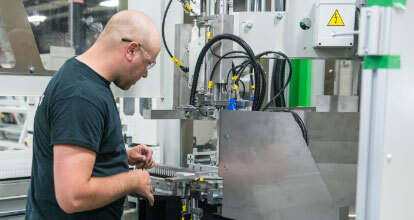 working in partnership with our customers to design solid, innovative manufacturing solutions. continuing to manufacture the best quality production equipment available in the world through single source responsibility . . .
to ensure every component meets the Urban world standard for quality. setting the world standard for quality customer service in the vinyl window manufacturing industry.